As the Oct. 26 launch date for Windows 8 creeps closer, more information about Microsoft's next operating system is trickling out. We'd previously heard chatter that Microsoft will disable any hacks that bring back the Start button in Windows 8, and this week ZDNet's Mary Jo Foley reported that the ability to boot directly into the desktop is gone as well. In other words, if you use Windows 8, even in the enterprise, you must confront the suddenly unnamed new Start screen. In the lead-up to Windows 8, there's been a common refrain among Windows veterans: What's in it for us? 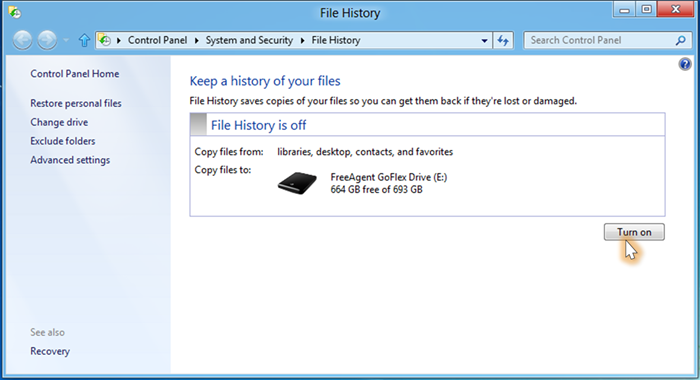 To woo these users, Microsoft has announced a File History backup application for the desktop. For files stored in Libraries, Desktop, Favorites and Contacts, the system will scan for changes every hour (or at other optional intervals). File History can store these changes to a dedicated, external storage device, so users can always revert to older versions of their files. Microsoft has also announced new versions of Windows Photo Gallery and Movie Maker for the desktop in both Windows 7 and Windows 8. 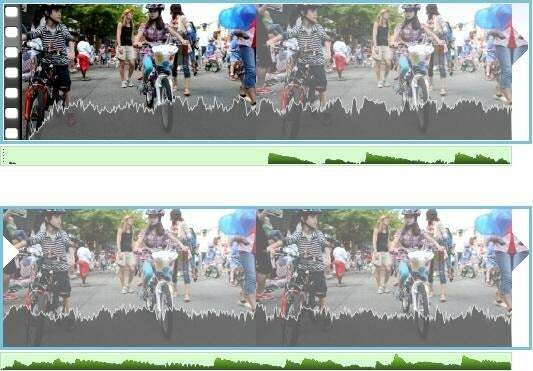 Movie Maker has new features like video stabilization, audio waveforms and text effects, while Photo Gallery now has an “Auto Collage” feature and built-in sharing to Vimeo. You didn't think that free copy of Microsoft Office for Windows RT tablets would be full-featured, did you? As The Verge reported this week, Office RT won't support third-party add-ins, macros and Virtual Basic for Applications. Other smaller features may be missing as well. Microsoft hasn't confirmed the report, but if it holds true, Windows RT tablets will be a little less desirable for business users. Though you can't use a custom background image on the Windows 8 Start Screen, Microsoft is adding more built-in start screen patterns in the final version of the software. The Verge has posted a gallery of the new patterns, including psychedelic landscapes and flowing flowers in addition to the muted color patterns we've seen so far. Sometimes, you need to stop working and start wasting time playing Solitaire or Minesweeper. In Windows 8, those lost hours won't be all for naught; Eurogamer reports that these classic Windows games will fall under a new banner dubbed “Xbox Windows,” each worth 50 achievement points for players' Xbox Live accounts. Just make sure your boss isn't keeping an eye on your Gamertag.